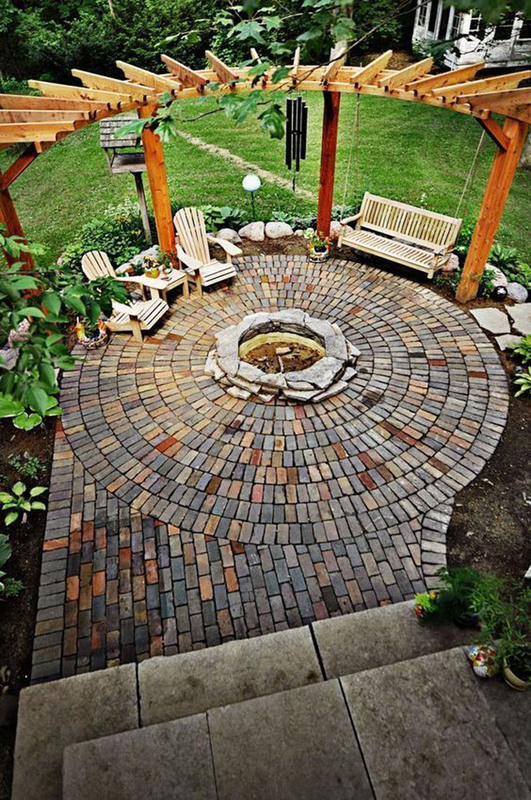 No matter how small or big your yard is, it probably has the potential to become one of your favorite hangout areas. 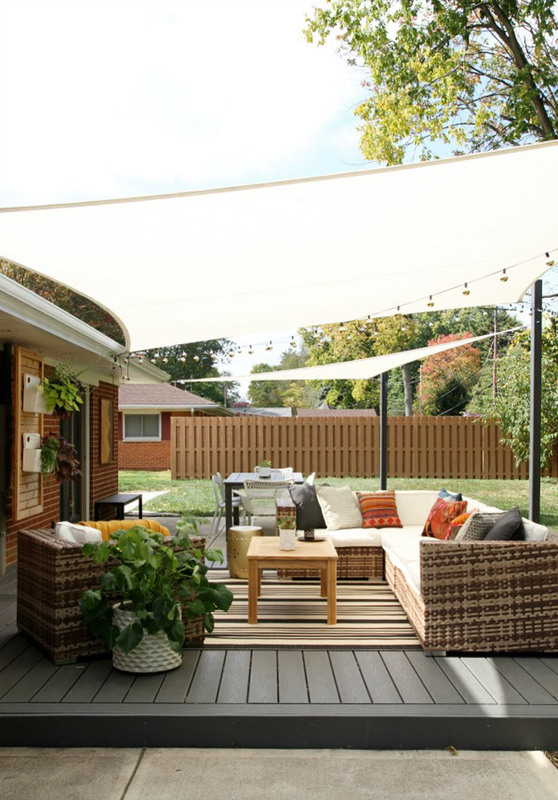 When it comes to family gatherings and other family reunions, you don’t have to sacrifice aesthetics or style for a family and kids-friendly zone, either. 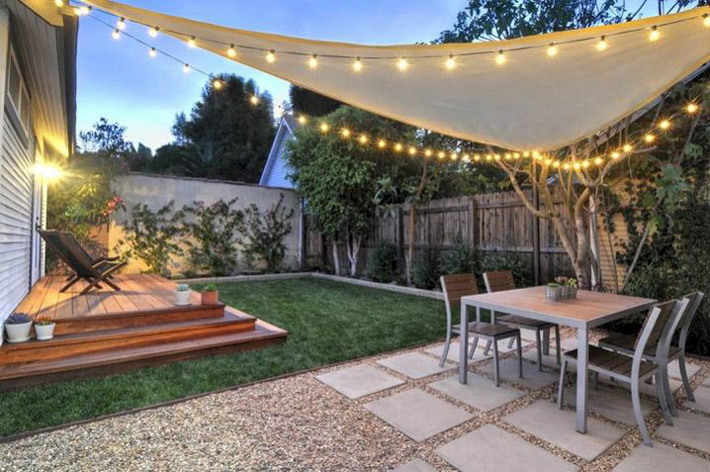 I wanted to help you design your dream outdoor space for plenty of family fun, so I rounded some ideas that will help you turn your yard into an Fairyland Yard. 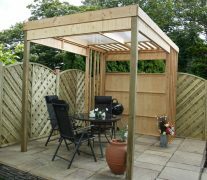 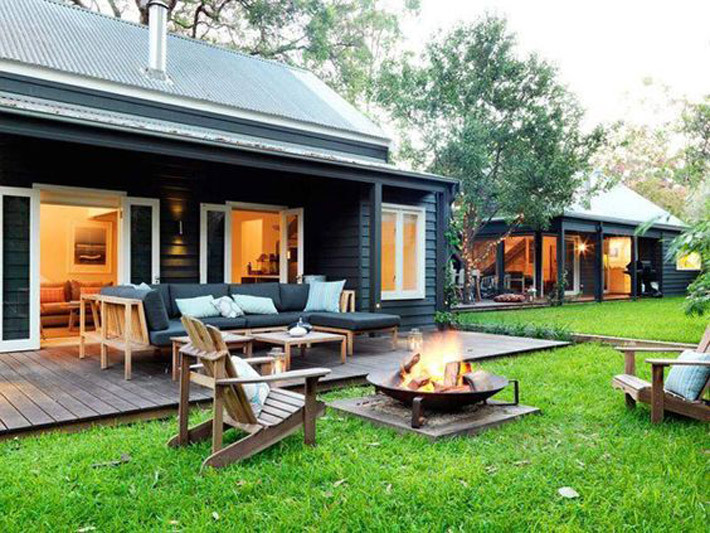 Having a spacious yard can be a luxury when it comes to enjoying the beauty of the spring and summer seasons. 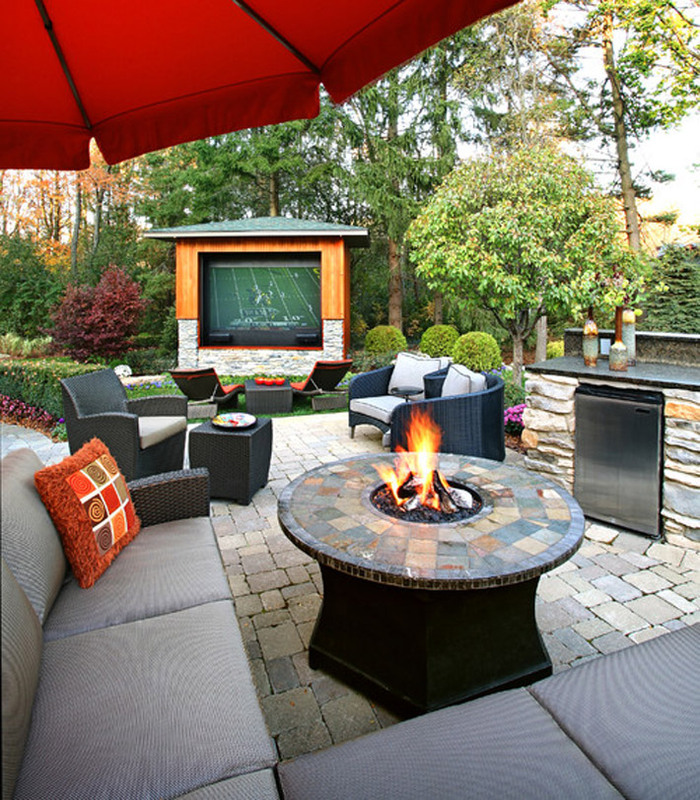 Having enough outdoor space for sports, games and other entertaining activities, relaxing and napping that your entire family can take advantage of is something that we are all dreaming of. 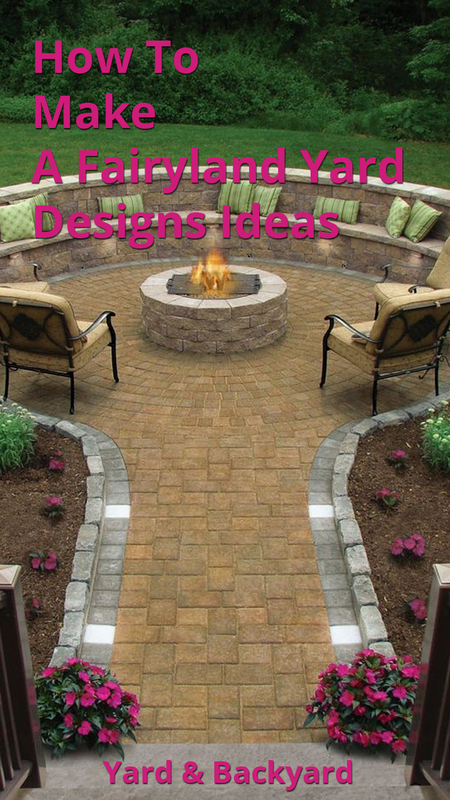 These designs are perfectly organized and landscaped, so that areas don’t look cluttered and in a mess. 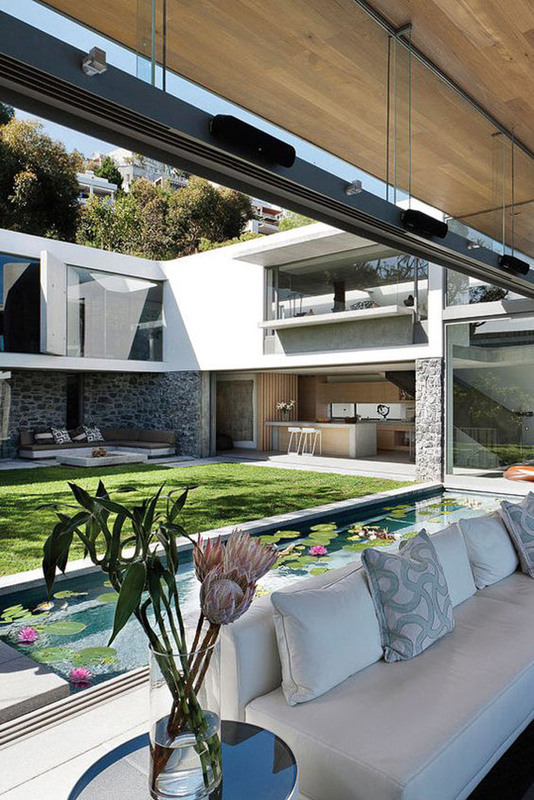 As you can already notice, these yards are divided into specific zones. 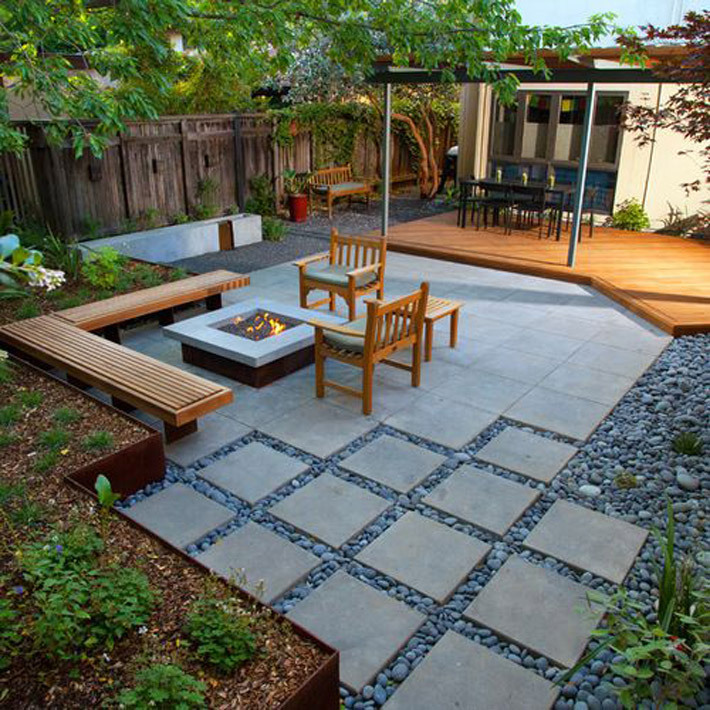 Think of each area of your yard as a room, and allow its function to determine how to design and organize it. 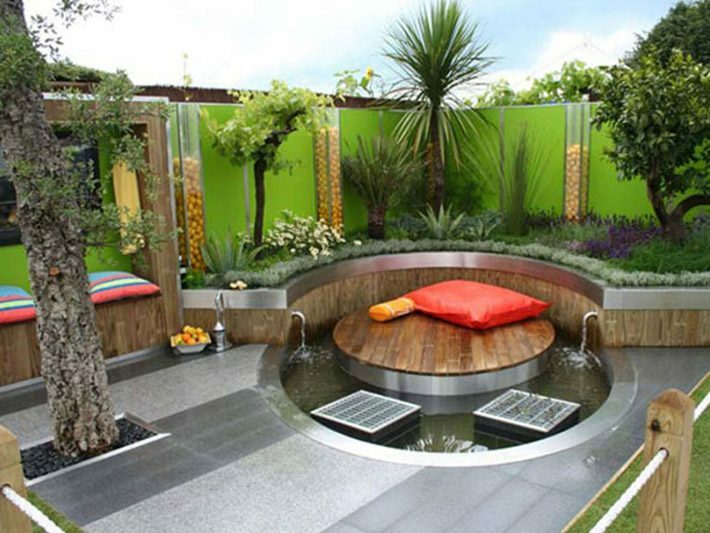 For instance, the space where you keep the patio table and grill can become your dining zone, while the space where the water feature is placed can instantly become a zone for relaxation. 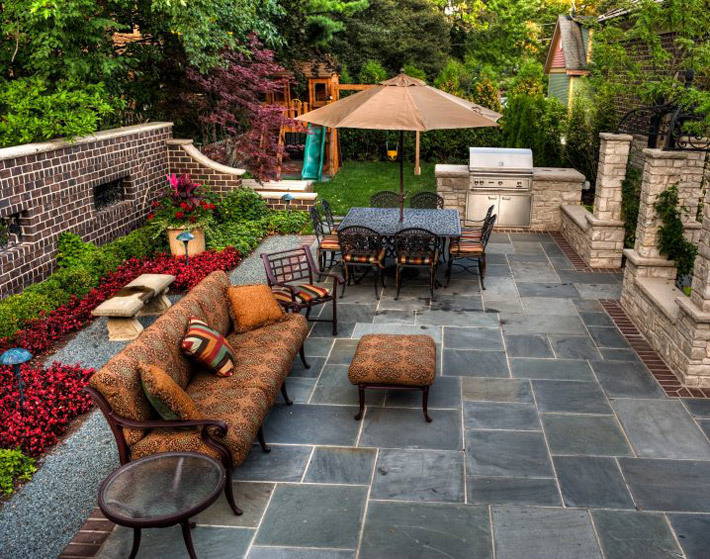 With a large yard, you have the chance of being able to mix materials, textures and colors without overwhelming it. 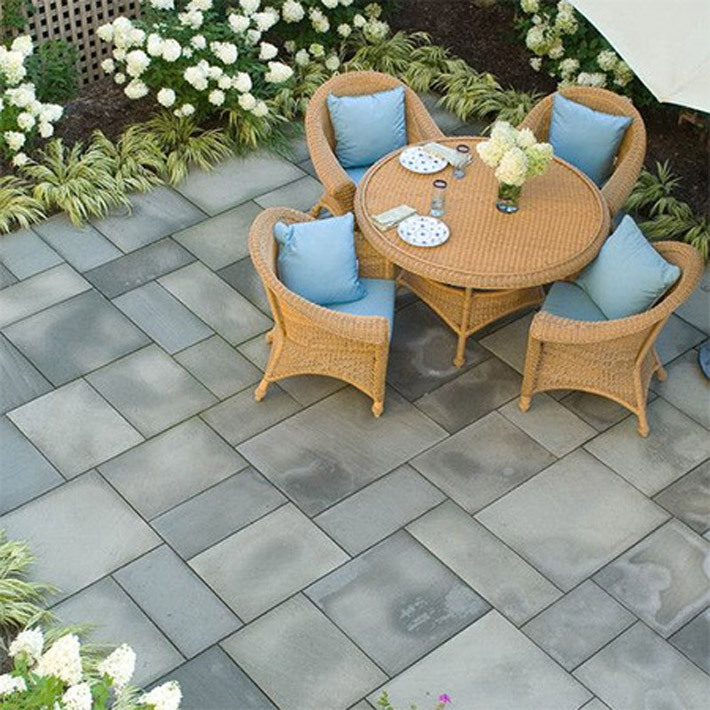 Using versatile surfaces is one of the best ways to differentiate between the different outdoor rooms in your outdoor living space. 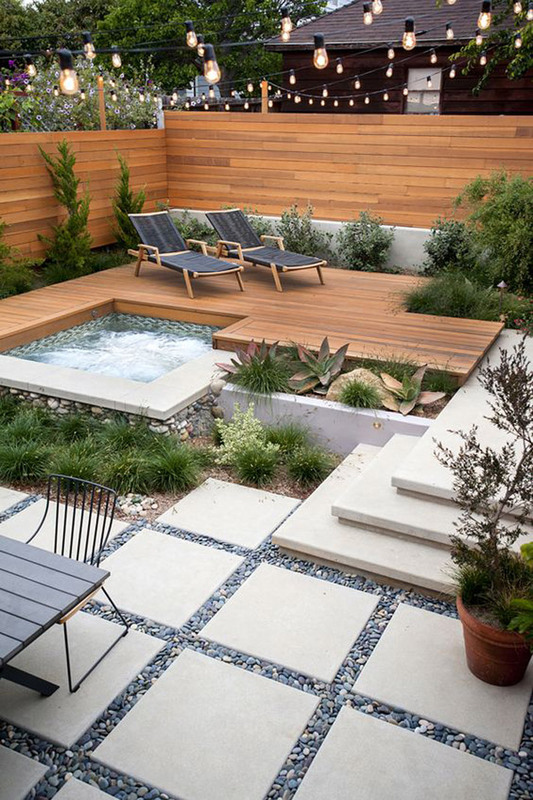 You can use concrete pavers for the pathways, pool surround and patio to create a more elegant and formal look. 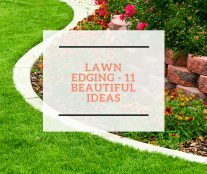 Garden beds with plants and flowers can add texture and color to the landscape, while the grassy lawns are perfect for the space where your kids will play with their friends.